Information is key when trying to understand a skin condition or contemplating your options between a surgical versus a nonsurgical cosmetic procedure. At the Breast and Body Center of Austin and Snyder Dermatology, we want you to stay informed on the latest trends, treatments, and technologies so that you can look and feel your best year-round. Here, we'll deliver relevant and consistent content on the topics our patients value and ask us about the most. Whether you are considering a major plastic surgery procedure, are seeking a minimally-invasive skin rejuvenation treatment, or simply need tips on how to control adult acne, we'll educate and help give you the answers you seek. Check back here often for more features and call our Austin or Round Rock, TX locations to learn more. See articles about facial rejuvenation and learn about the latest skincare and cosmetic surgery treatments available today. Read a variety of features about cosmetic and reconstructive breast surgery so you can make an informative decision. Gain a better understanding of the options available in body contouring and the body enhancement procedures we offer. 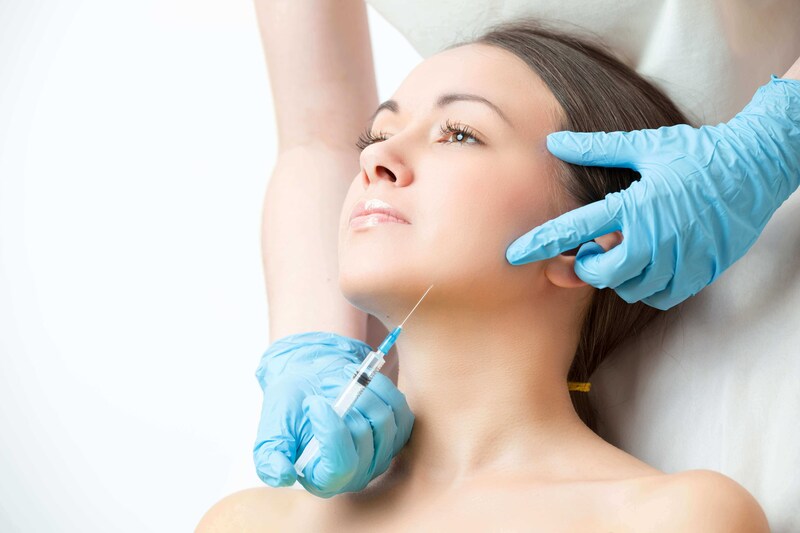 Learn about the world of injectables and discover how you can look younger and have glowing skin without surgery.